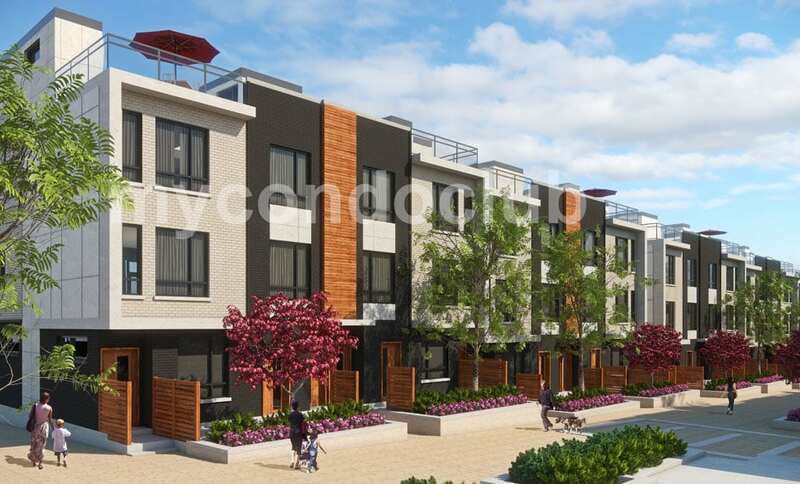 The Sky Lofts Towns is a new Townhouse development at 1355 Neilson Road, Scarborough. 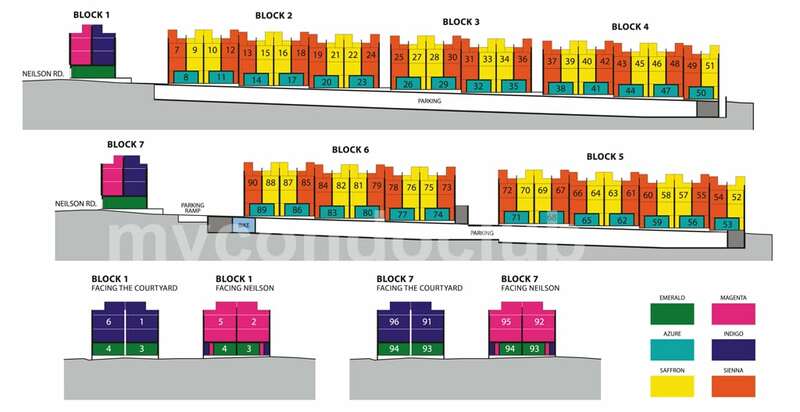 This development has a total of 96 units with 2 storey. The development by Stafford Homes will feature units ranging from 687 Sq FT to 1026 Sq Ft. The SkyLofts Urban Towns at 1355 Neilson Road in Scarborough offer a range of residences to select and has the convenience of underground parking. 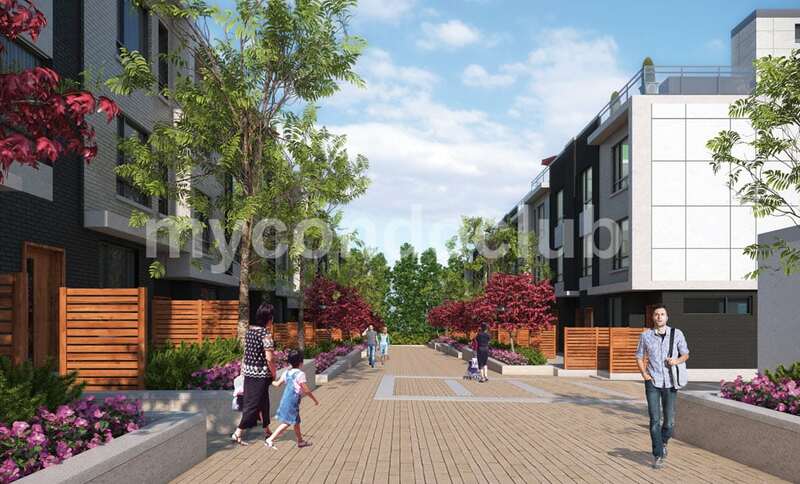 These townhouses will have great living indoor and outdoor spaces. 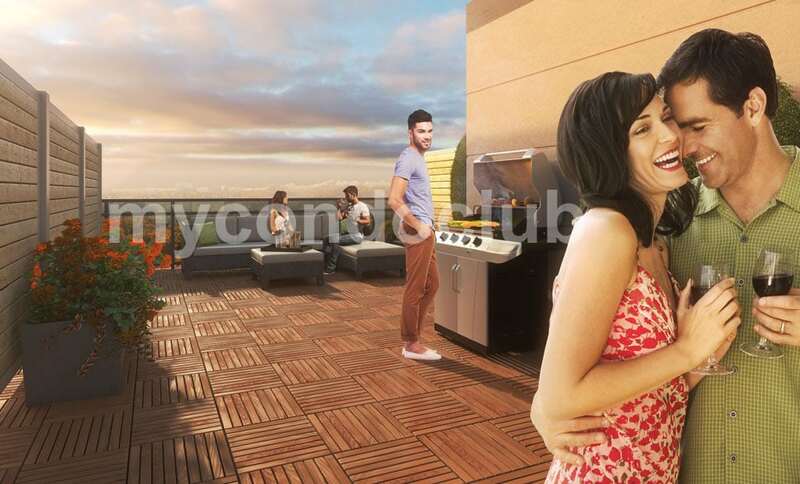 Two storey lofts have spectacular rooftop sky terraces with lots of space for furniture and BBQ. 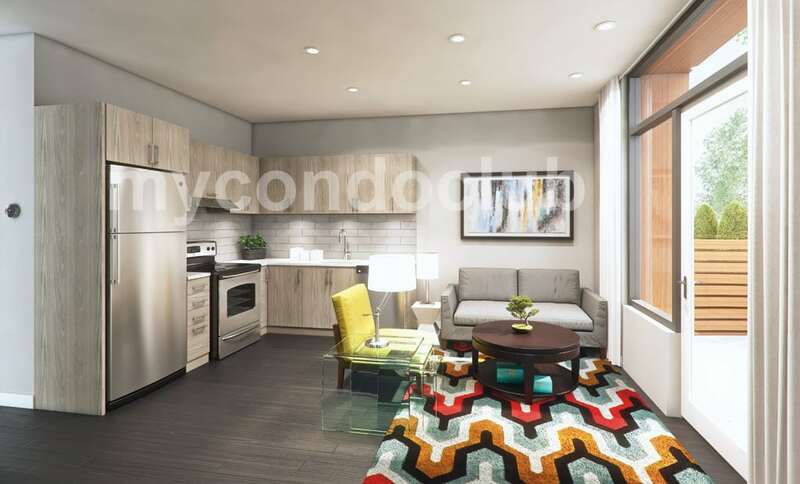 Ground floor units will have features like a large private and enclosed patio. The Skylofts feature open concept design where the kitchen, dining and living rooms all flow into one great space. Lots of natural sunlight streams into every room. Balconies, patios and rooftop sky terraces extend the living space. The SkyLofts is the first “urban town” project in Scarborough. Golf and Country Clubs is in transition in this area. Public transit is at your doorstep and the convenience of Hwy 401 is just minutes away. Located in Malvern neighbourhood, Toronto. Very close to CJ Healthcare College, Angel Montessori School and Malvern Montessori School. 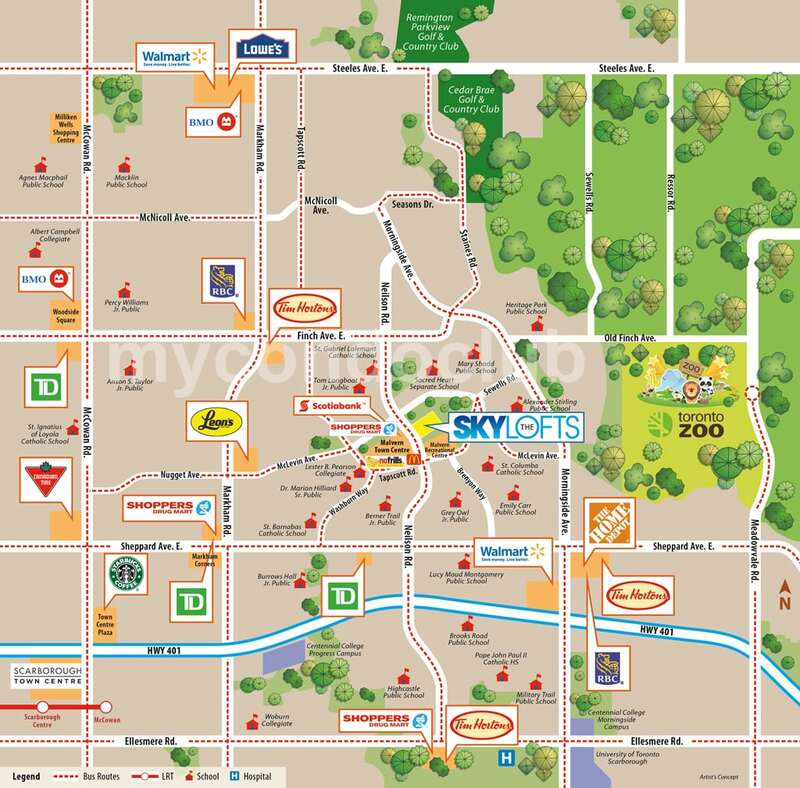 Necessities such as shopping, dining, entertainment and more are in the area.